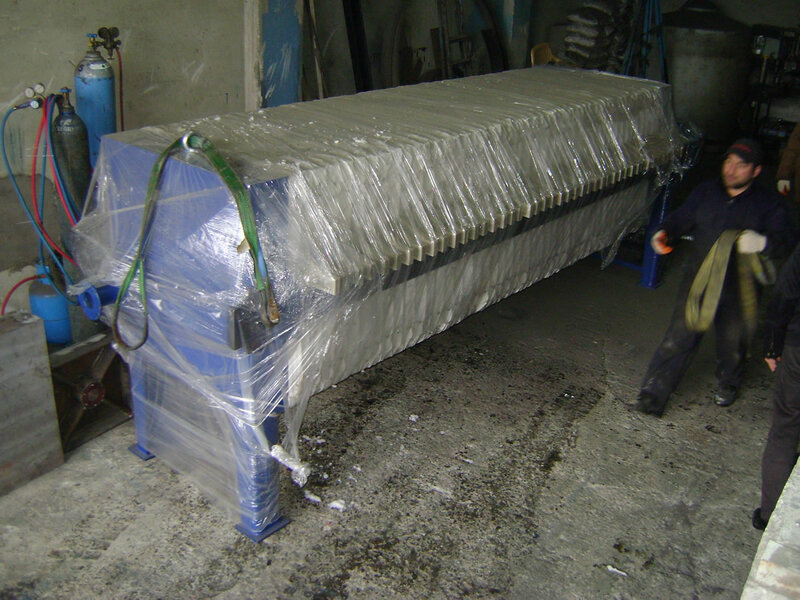 Hydraulic filter press for sale equipments are used various industrial solid-liquid seperation processes. 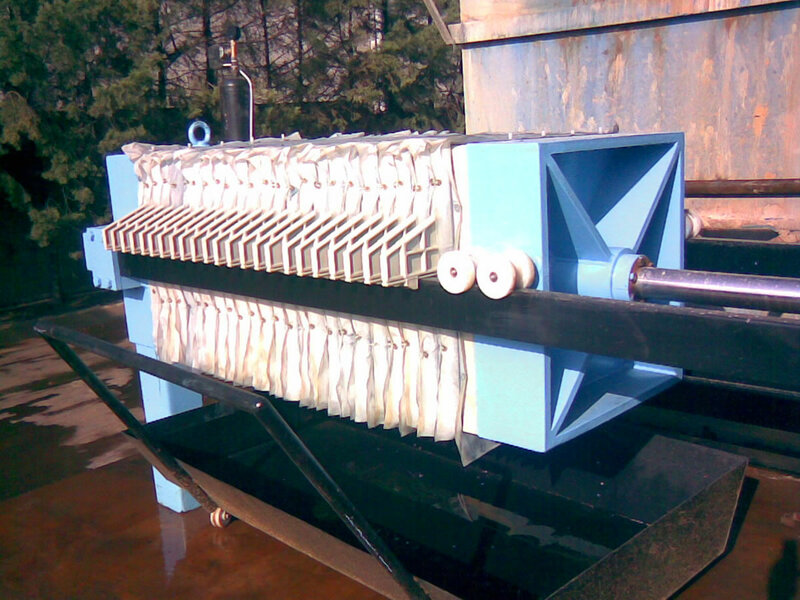 With the help of filter press, dewatering applications' efficiency is higher also maintenance is cost-effective. Filter press more effective equipment for sludge dewatering & liquid-solid seperation from belt filter press & centrifuge decanter. Edible oil or mineral oil filtration processes are widely common types. 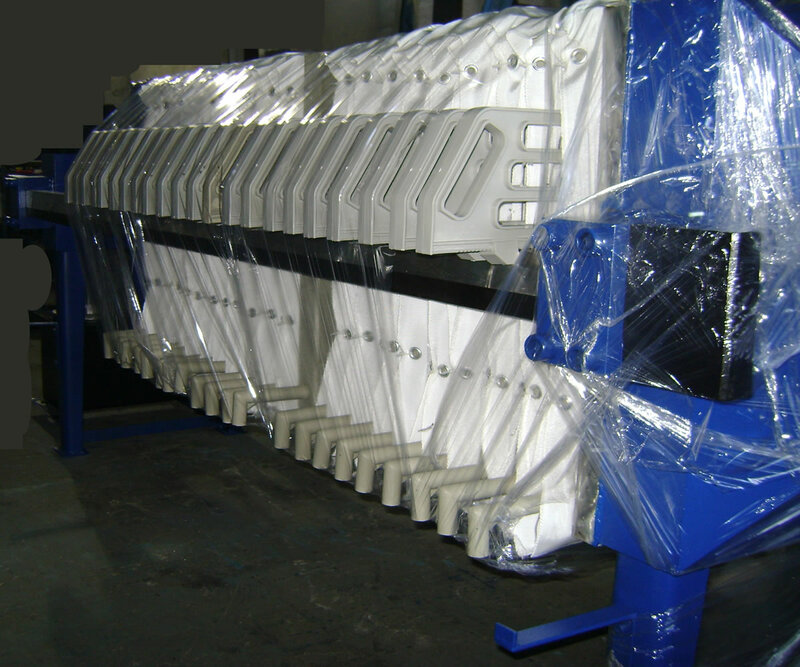 In oil filtering process, frame & plate filter press is the main part of the system. After increase of temperature of oil, clay added to oil sample and mixed. This oil and clay mixed liquid is pumped to filter press machine which has frame&plate type plates and covered cotton filter press clothes with filter paper. You can visit our Edible Oil Filter Press web page. After this filtration process, filtered output is taken, then dewatered sludge filled filter press removed from this sludge. High purity petrolium industry good can be achieved by our special desing filter press. All the wet surfaces of zinc-phosphate filter press are covered with AISI 316L stainless steel or polypropyne for acidity resistance. Piping can be done by polyethylene or stainless steel pipes. Galvanize, coating and electrostatic application of powdered paint industries especially sludge removal for zinc-phosphate baths. Also used for purification of acidic products. It has high pressure resistance up to 16 bar to get low liquid content cake from filter press equipment. Special desing round filter press plates may be used for kaolin filter press. 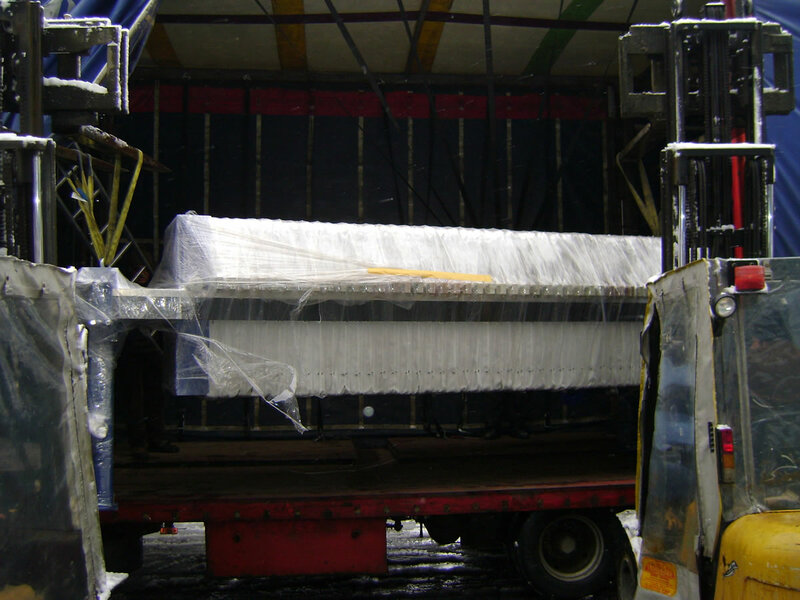 Marble or stone minings require huge amount of clean water to performe. 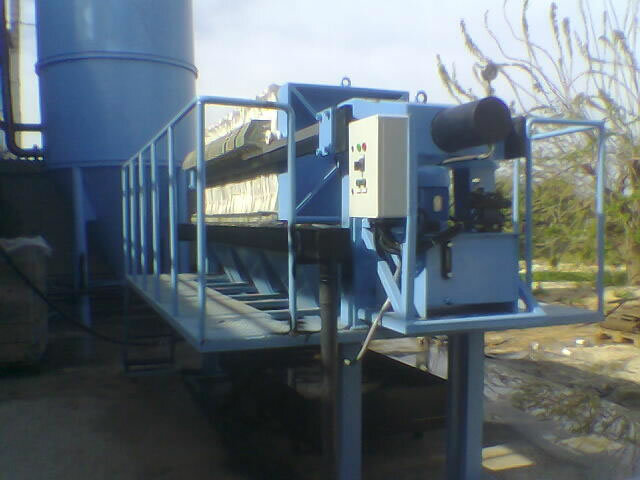 Our filter press products towards to mining industry are desing to filter and treatment of used water originating from stone cutting process. Our food industry filter press has AISI 316L covered liquid contact surfaces. Side channels and inlet pipes also made from AISI 316 stainless steel. It is applicable for sugar syrups, wine making, brewery industry etc. Our special desing liquid fertilizer filter press machine can achive purfication of liquid fertilizer. This helps sedimentation of particles in the package of liquid fertilizer also prevents clogging problems of pumping for irrigation systems. High purity chemical production is provided by using our specific chemical filter press which used special filter cloths and filter papers.